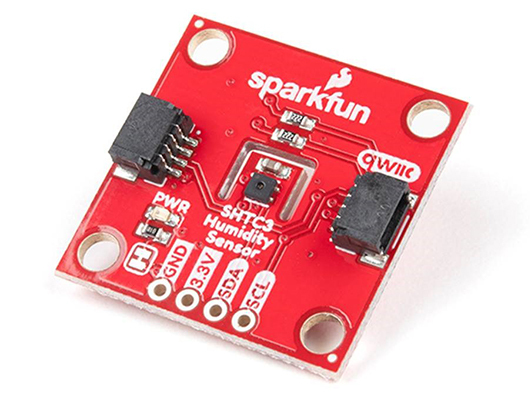 The SHTC3 is a low cost, easy-to-use, highly accurate, digital humidity and temperature sensor. This sensor is ideal for environmental sensing and data logging and perfect for building a weather station or humidor control system. 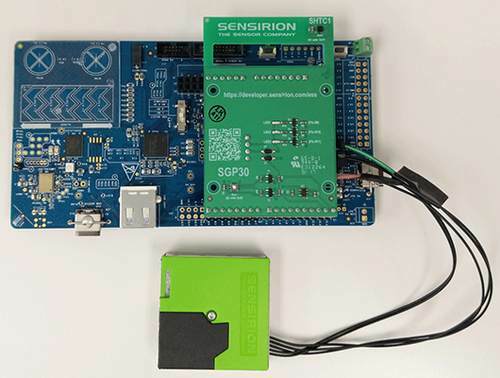 All you need are two lines for I2C communication, and you’ll have relative humidity readings and very accurate temperature readings as a bonus! Hook up is a breeze with as the breakout board is using the Qwiic connect system. The breakout board has built-in 2.2kΩ pullup resistors for I2C communications. If you’re hooking up multiple I2C devices on the same bus, you may want to disable these resistors. Get one now by clicking here.